Stuart R. Schwartz, shareholder at the ScottHulse law firm, was a featured speaker at the Mastering the Art of Collecting Debts and Judgments course in Austin, Texas. 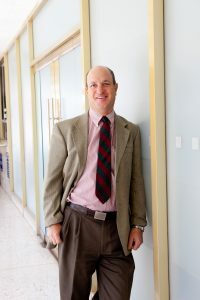 Schwartz spoke on “Pre-Suit Investigation Including Working Effectively with Investigators.” The course was presented by the University of Texas School of Law on October 11 – 12, 2012. Mr. Schwartz practices in ScottHulse’s commercial litigation, creditors’ rights, and international law sections. He is one of five attorneys in the State of Texas board certified in Creditors’ Rights Law by the American Board of Certification and serves on its national Board of Directors.